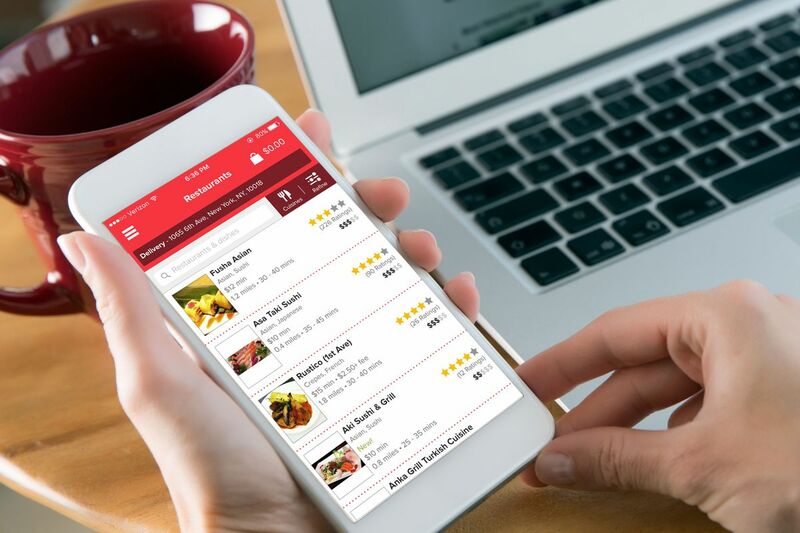 According to a report from Mintel, virtual restaurants are predicted to be one of the biggest trends to define the food and dining landscape in 2019 as the demand for food delivery continues to increase. Virtual restaurants are fully-equipped commercial kitchens like you’d find attached to a restaurant, except with no restaurant dining area or takeaway counter. Also known as dark kitchens, they are dedicated solely to meeting the increasing demand for online delivery services, facilitated by the likes of third-party delivery apps such as Deliveroo and Uber Eats. There’s a very high demand for it too. 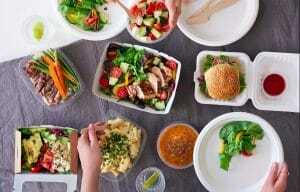 According to industry analyst the NPD group, the UK market for delivered food has grown 50 per cent since 2008, increasing a full 10 per cent in 2017 to 599 million delivery visits. Meanwhile, Euromonitor notes that younger age groups and the “growing influence of online apps in this format of foodservice” have been major drivers of the trend. 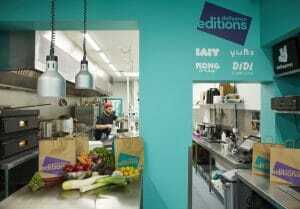 In the UK, food delivery app Deliveroo—which just recently earned a valuation of £2 billion—set up virtual kitchens called Deliveroo Editions in the spring of 2017 that now operates 49 kitchens across London and has expanded internationally as well as in UK cities like Brighton, Reading, Nottingham, and Leeds. The way that Deliveroo Editions works is by looking at Deliveroo data they can identify cuisine gaps in the local market and can predict customer demand to establish which restaurants are likely to succeed in each area. For example, if there is no Mexican restaurant in Reading, but there is customer demand for Mexican food, Deliveroo can use their virtual kitchens to create and deliver Mexican food to their customers. With the increasing demand for food delivery comes the need for well-designed food packaging that keeps the food in-tact – hot or cold and spillage free. 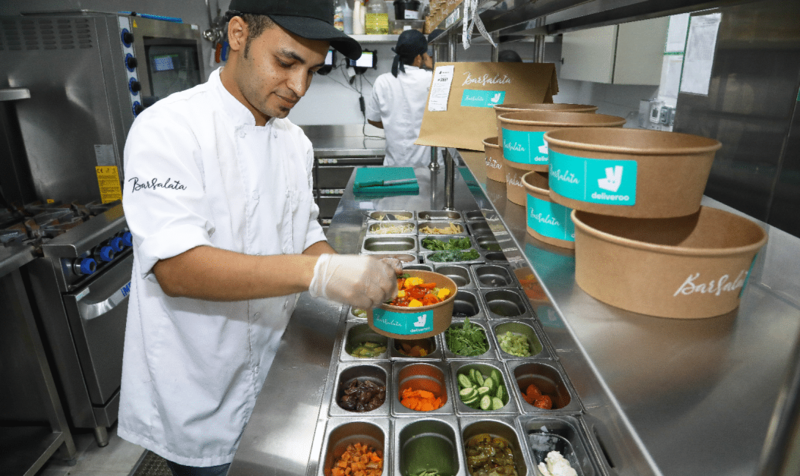 Foodservice operators should not need to limit which of their menu items they offer for delivery – soups and yoghurts are perfectly deliverable, as long as they are contained in the right packaging. At Bunzl Catering Supplies we have a variety of packaging options to suit your needs. Whether you are after a leakproof container to hold pasta or a bagasse container to carry fillet steak. To find out more about our different types of food packaging visit our Food Packaging e-brochure.